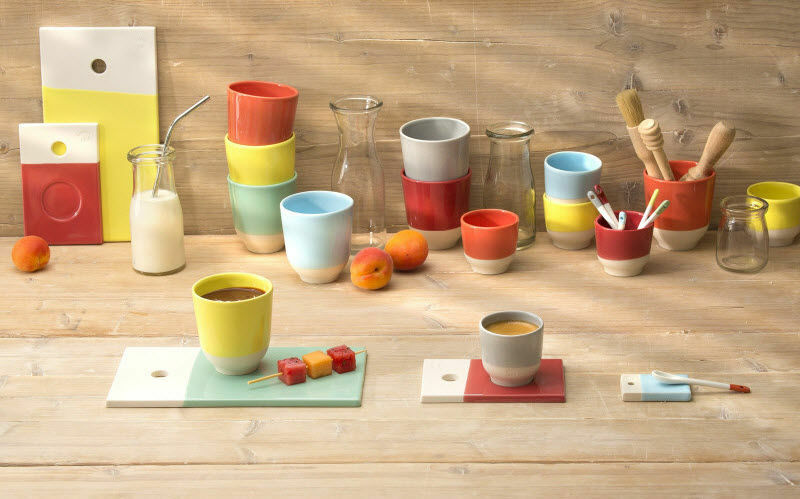 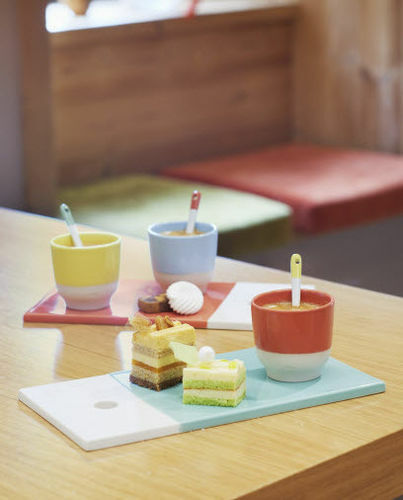 The Color Lab coffee cup is hand-made in France with top-quality porcelain. 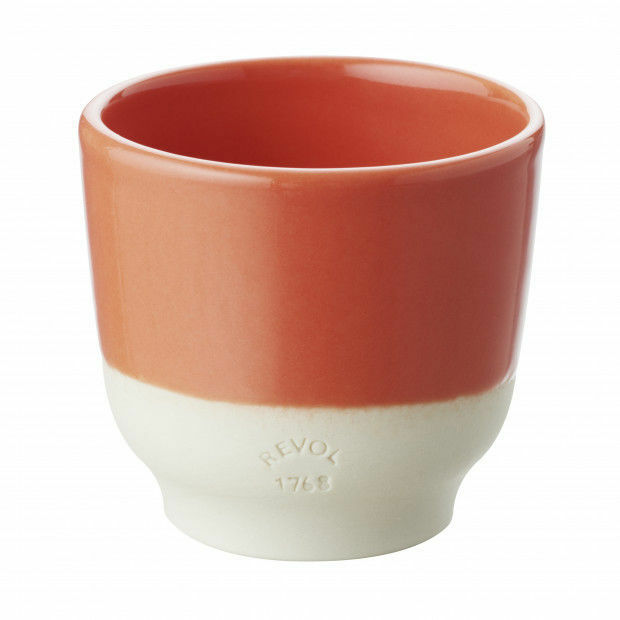 This cup can be used in the oven to make a range of gourmet recipes. 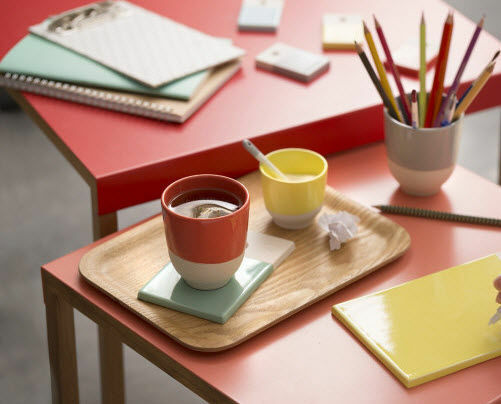 The colours are both bright and gentle and will add a cheerful and modern touch to your dining table. 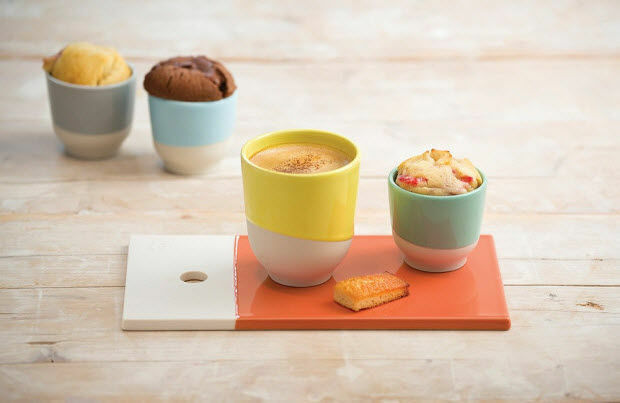 The different products in the range can be combined just as you wish.